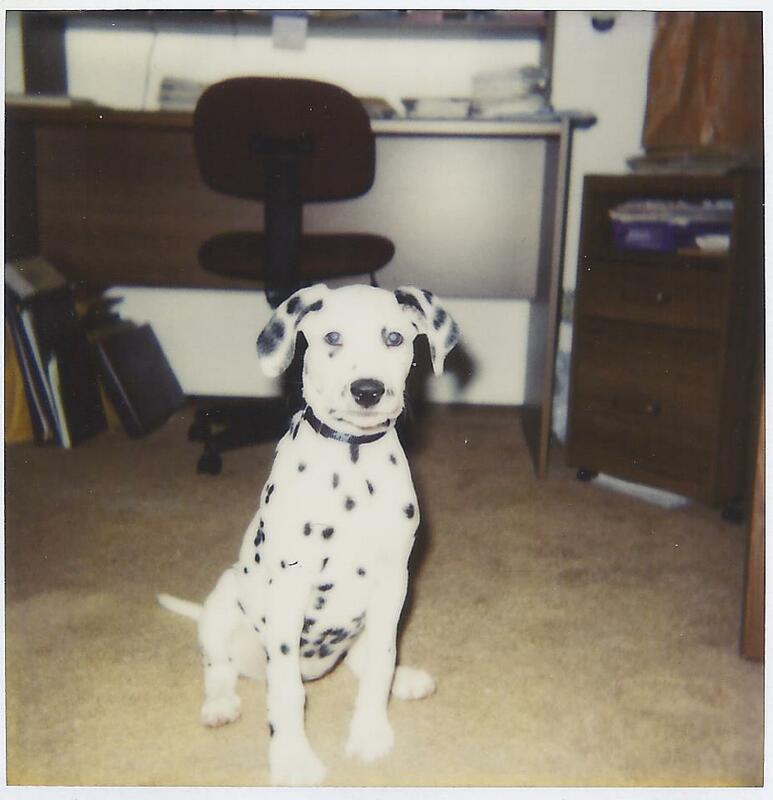 This entry was posted on Thursday, February 5th, 2015 at 12:19 AM	and tagged with #blogpaws, 101, 101 Dalmatian, 101 Dalmatians, Blog Hop, cookiesncream, Dalmatians, Dogs, gratitude, Life, love, pet blog, pets, photo-contest, Snuggles and posted in All About Me, Animals, companions, cute, Dalmatian, dogs, Fun Stories, Just Published, Lifestyle, Pets, Uncategorized, Wordless Wednesday. You can follow any responses to this entry through the RSS 2.0 feed. Your little girl was a pretty lady for sure! Her name CookiesNCream fit her perfectly ~ how wonderful that she could be part of your life! Yes! I loved that smell of old books and wood polish too! I don’t have any memories of sitting there to read- we were to select books in a given amount of time. I do remember the librarians helping me make age appropriate selections. When I got a little older, I could go to the library by myself but always had to bring my younger siblings along and supervise them.